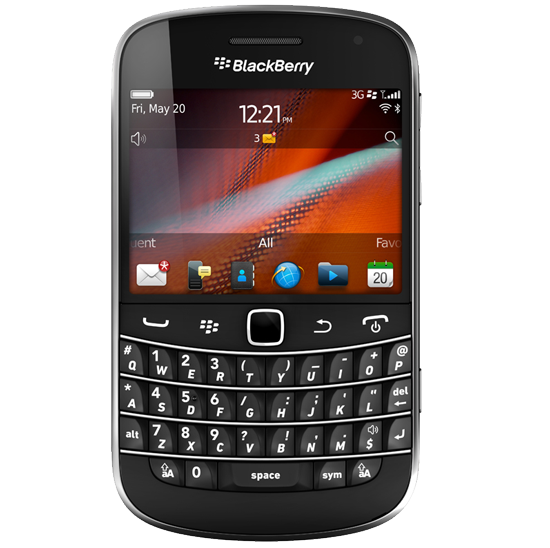 RIM shipped 2.08 million BlackBerrys last year in Canada, while Apple bested the company by shipping 2.85 million iPhones, according to data from IDC and Bloomberg. Though Canadians have remained loyal to their homegrown BlackBerry brand for years, smartphone sales in 2011 show that devotion waning. A year earlier, in 2010, BlackBerry sales were 500,000 greater than the iPhone, while in 2008 the BlackBerry outsold the iPhone by a nearly five-to-one margin. RIM has quickly fallen from being the market leader to an outsider, as Apple's iPhone and devices running Google's Android operating system have risen to prominence. The company's losses prompted the ouster of the company's co-CEOs earlier this year. The new CEO, Thorsten Heins, plans to oversee the launch of RIM's forthcoming mobile operating system update, BlackBerry 10, later this year. Smartphones running BlackBerry 10 are expected to arrive in the second half of 2010, but many analysts feel it will be too little, too late for the struggling Canadian smartphone maker. While RIM is no longer the market leader in its home country, the BlackBerry still has success in some emerging markets, Bloomberg noted on Thursday. Specifically, RIM shipped 8.3 million BlackBerrys in the Middle East and Africa last year, while Apple shipped 2.5 million iPhones. "In Saudi Arabia, teenagers have embraced RIM because they can flirt using its free BlackBerry Messenger instant messaging, avoiding local religious police who restrict interaction between unmarried men and women," the report said. Apple has also failed thus far to unseat RIM's BlackBerry in Latin America. Last year, RIM sold 10.6 million BlackBerrys there, while Apple sold 2.1 million iPhones. Instead, Apple has focused most of its attention on China, viewing it as a huge market with astounding growth potential. That bet has paid off thus far for the company, as evidenced by the news this week that China is the world leader in iOS device activations.